Aruba Marriott Resort & Stellaris Casino is pleased to announce the recent promotions of two leading members of their culinary team. Teddy Bouroncle has been promoted from Complex Executive Chef to Director of Food & Beverage Operations for the property and Romeo Penacino from Complex Executive Sous Chef to Complex Executive Chef. In addition to these promotions, the resort has appointed Aruba-born Ever de Peña as Complex Executive Sous Chef. 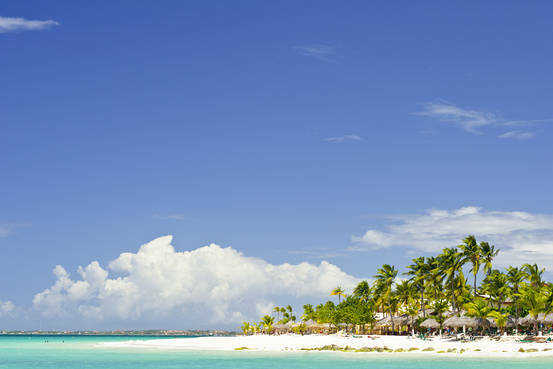 Divi Resorts is celebrating Aruba Restaurant Month in October with a last-minute travel deal, as well as limited-time, exclusive menus at participating resort restaurants. Aruba Restaurant Month is a very special time of year on the “One Happy Island.” During the month of October 2016, tourists and locals alike have been invited to explore the rich culinary variety available on Aruba. The theme this year is “Eat Local,” and more than 60 restaurants will be participating with limited-time menus highlighting their best takes on Aruban and Caribbean cuisine. Don't think Aruba is a foodie destination? 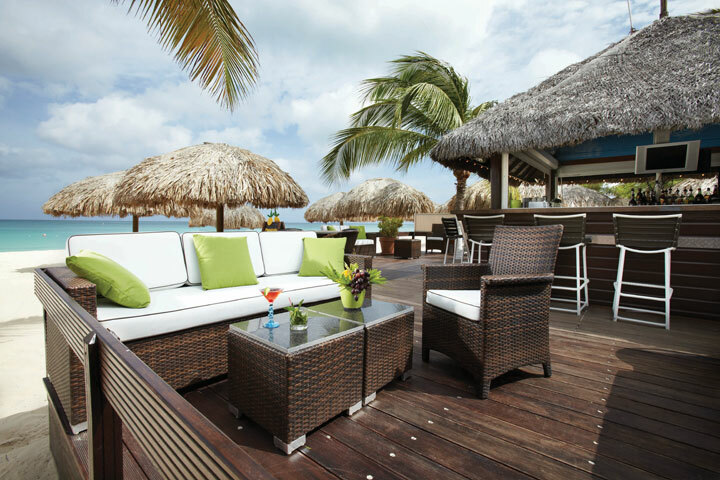 These 14 Aruba restaurants will change your mind! Breakfast lunch or dinner, they've got you covered! 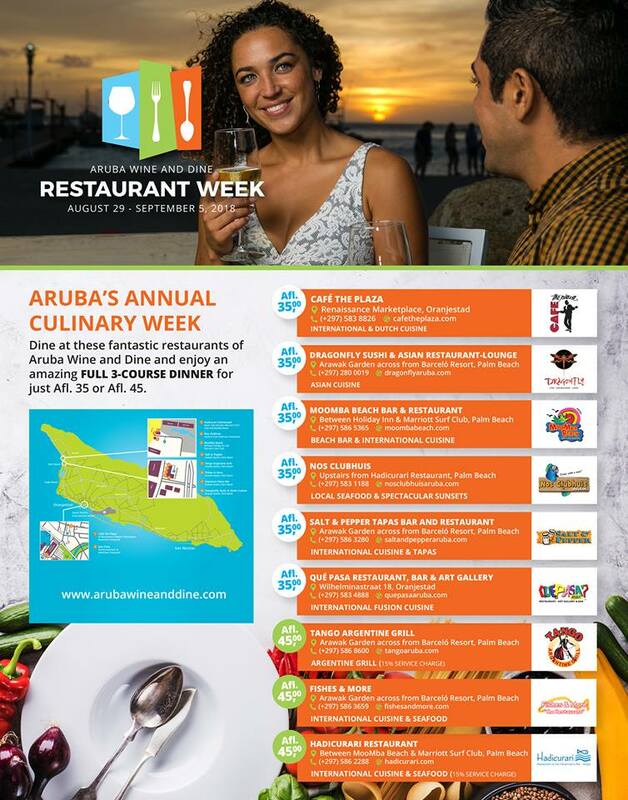 Starting September 28 and lasting through October 9 2015, the One happy island of Aruba invites guests to explore local culinary delights during the Eat Local Aruba Restaurant Week. 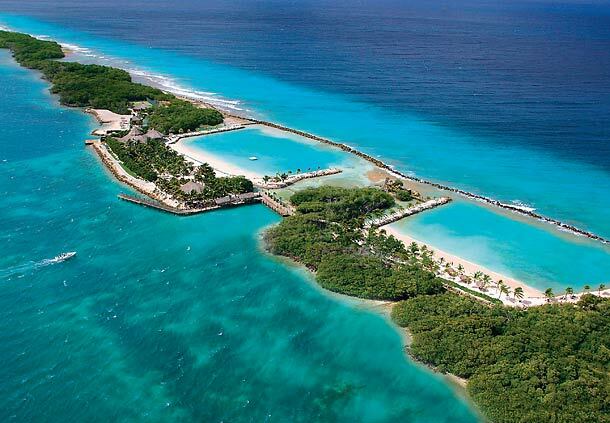 Preparations are in full swing for this culinary event, highlighting authentic Aruban cuisine for two full weeks. The restaurants’ prix-fixe meals allow visitors to enjoy local cuisine for a very reasonable price, with lunches costing $15 and dinners $30-- $40.